The global TV premiere of IMPACT Wrestling’s Homecoming will air on Fight Network UK on January 12th at 9pm. The event has been acclaimed by both critics and fans alike since it aired on PPV last weekend and will now be shown for free on Fight Network UK. 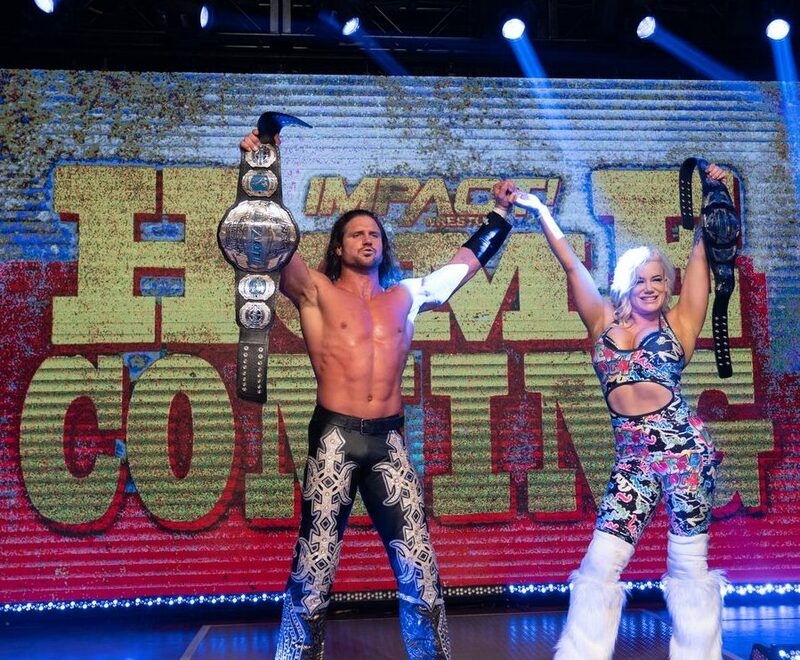 Matches on the show include Johnny Impact vs Brian Cage for the IMPACT World Championship, Tessa Blanchard vs Taya Valkyrie for the Knockouts Championship and LAX vs The Lucha Bros for the World Tag Team Championship. Viewers can watch Homecoming by tuning into Fight Network UK, which airs from 9pm every night of the week on Showcase TV, on Sky channel 192 or Freeview channel 161.